Hey there, little lucky charm! 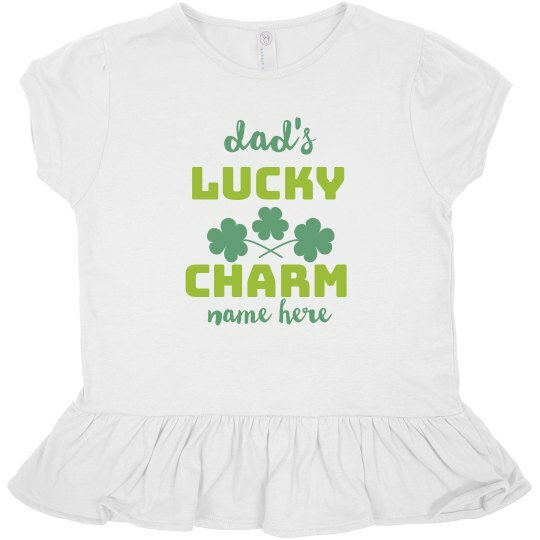 Customize a cute green tee for your tot to wear on St. Patrick's Day this year. Add your own line of custom text to give this t-shirt a one of a kind look.